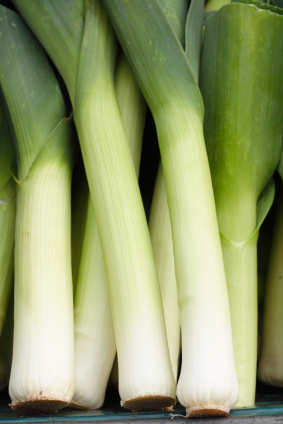 Cut off the green parts and bottom of the leeks, wash well and cook for 20 minutes in salted boiling water. Drain well and reserve. Peel the cooked beets and put in blender. Add the walnuts and keep mixing while adding vinegar and oils. Season to taste. Serve the lukewarm leeks on serving dish, sprinkle with parsley and pour dressing on top. Serve as an appetizer or one-course lunch.